The prominent investigative blogger Roger Shuler was arrested and beaten by Shelby County sheriff’s deputies at his Alabama garage upon returning home Oct. 23. 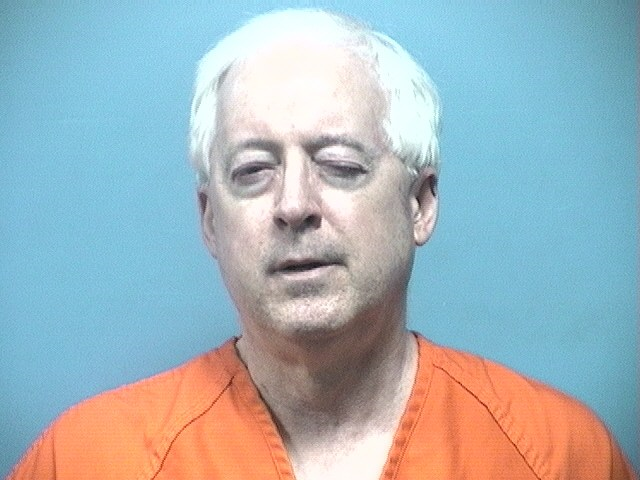 Shuler faces a resisting arrest charge stemming from his refusal to obey a judge’s order to stop writing adversely about Robert Riley Jr., a well-connected attorney who is part of Alabama’s most prominent political family. Shuler, shown in a jail photos with a swollen face from his beating, was being held on a $1,000 bond on his resisting charge. But the judge has declined to set bond on two contempt of court charges, thereby enabling authorities to hold Shuler for an undetermined period that could be many months at the judge’s discretion.